Espacio Flamenco presents Fall in Love with Flamenco on Valentine’s Day at the Historic Mission Theater. This year's performance celebrates the romantic heart of flamenco with an all star cast of flamenco musicians and dancers whose performance will have everyone falling in love with flamenco all over again. Add to the mix, Spanish Pastry Chef Luis Moyano Molina serving an assortment of chocolates and cookies you can present to your loved ones or savor yourself for an all around delicious evening! Espacio Flamenco Company is the professional performance group based out of Espacio Flamenco Studio. 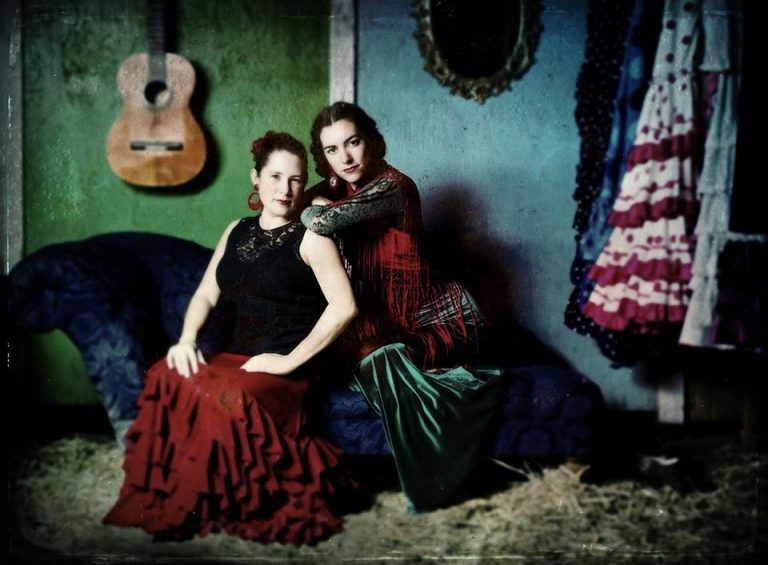 Dedicated to sharing Flamenco art in Portland, OR the company produces regular performances throughout the year with a focus on musical integrity and artistic development.